With this version of the Kindle you get the easy-on-the-eyes readability and impressively long battery life, but no more need for a book light. Paperwhite has the built-in back-light that illuminates the content. 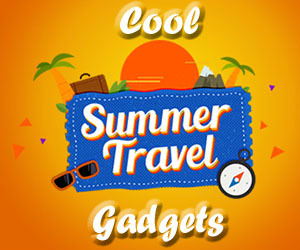 Take all of your summer reading in a light compact easy to transport travel gadget. Apple Watch lets you pay for coffee, get directions, hail a taxi, and put boarding passes on your wrist via Passbook or as your room key at some of the hotels. Waterproof and ready for outdoor. It has a Bluetooth working range of 35 feet. Listen to your music at the beach or pool and share with others. 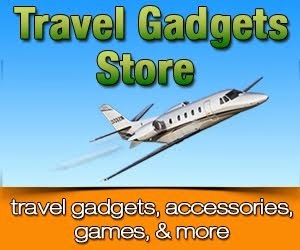 With a multi-tool you are ready for many different things that come up while traveling. 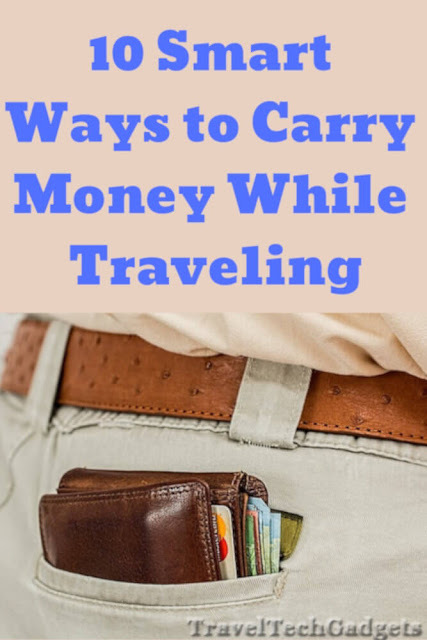 Just don't put in your carryons, as it will not fly with airport security. Pack it into your checked bag. With LED bulbs it will last throughout the entire trip. Shine your way on dark streets, stairs, and rooms. With so many gadgets that you are likely will take with you, they will need charging up. Give them extra live while out with this power pack that charge up your phone and tablet for additional hours of operation. We love our Mophie Pack and have used it on short travels, conferences, and road trips. What trip even starts without a camera. A great point and shoot can go along way on summer vacation. One that is waterproof, fall proof and sand proof would be even better. 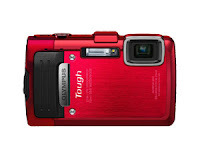 Olympus Stylus TG-830 iHS Digital Camera has all these features plus a 5x optical zoom. While pictures could be worth a thousand words, they can't communicate as well some of the action that happens on the holiday. Capture your swimming, snorkeling, jumping and such with GoPro camera that can go just about anywhere. It's small, waterproof to 131’ (40m) and now comes with an LCD screen to make it even easier to film your vacation. To get your self some shade on the beach and not have to fight for or get up very early for a fixed beach covering, bring your own (BYOU). These are made light and easy to set up. And provides plenty of sun protection for you and your beach pals. Properly named for summertime, this sleek bracelet measures and analyzes UV rays. Never get sunburned again with June's companion app which notifies you when it's time to reapply your SPF 50 or head into the shade.